Lot 180, is a large and flat 772sqm block with a wide 25 metre frontage providing great access and opportunities for a drive through garage. 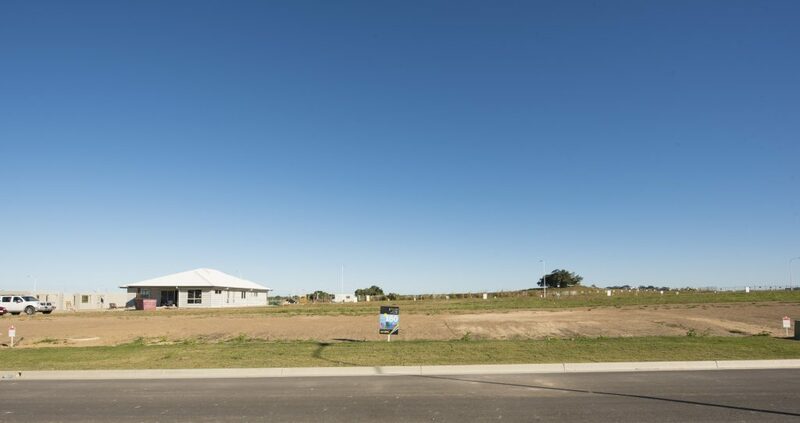 Located in brand new stage of Plantation Palms, this lot is closer to Rosewood Drive Reserve, shops and schools. The new stage is conveniently accessed by turning left at the Bowls Club onto Rosewood Drive!